In one recent post I talked about the use of rating scales to take behavioral data. Rubrics are another great way to take data particularly on the quality of a skill. I love using rubrics for assessing social and communication skills in particular. Rubrics are a type of rating scale but with a grouping of skills or behaviors you are tracking. In this post I want to outline best practices for creating rubrics that can work effectively in your classroom. And if you want to get started with rubrics, there are templates in the Instructional Data Sheet Mega-Pack in my TpT Store. Rubrics are a type of observational data and are based on reviewing the product or the behavior by whether it meets specific criteria. Most of us have seen them in college or graduate classrooms that instructors used to grade our assignments. General education teachers use them to grade projects, presentations and written assignments. 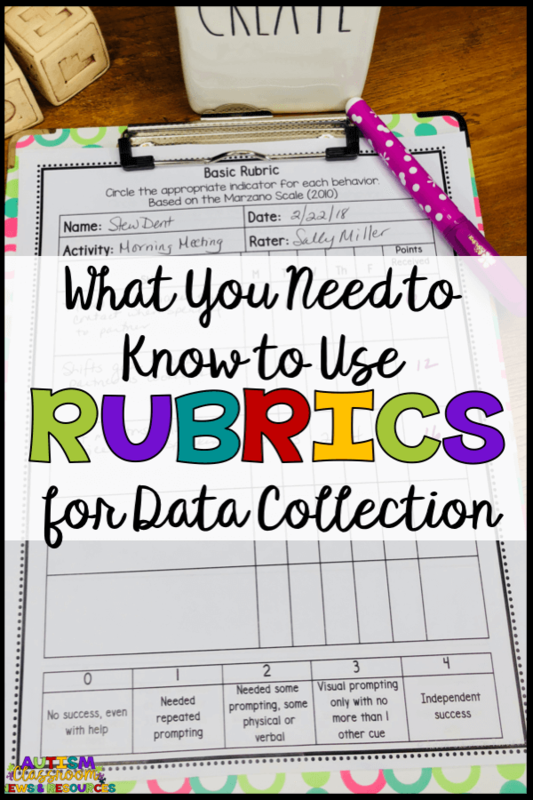 What Can you use rubrics to measure? Communication Skills Measure the quality of how well the student: attended to a partner during a conversation; waited for his turn to talk; talked about topics of interest to the friend; or whether he stood an appropriate distance from the communicative partner. Quality of Work on a Job Site Assess the student's completion of parts of a job; whether he turned in work on time; punctuality; or following directions. The scale of the rubric is one of the most important elements. There are several approaches to scales that are worth considering. Marzano Scale Most of you are probably familiar with the Marzano scale. It is the most common used in education. It goes from 0 (failure to perform) to 4 (exceeded mastery criteria). It's a general scale that you can apply to a variety of situations. The only drawback is that it may not be as reliable because it is so general. Independence Scale I often create a scale that focuses on the level of independence with which the student completed the task. I like this because it's easy to put into mastery criteria and it's more specific to be observed. Custom Scale You can create any scale you need. 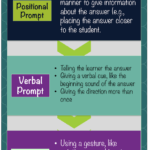 You can base it on the specific indicators you are looking for or base it on the level or number of prompts. 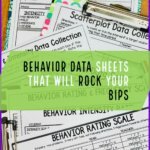 You can alsosdd base it on which behaviors were observed (more like a checklist). Rubrics can be pretty flexible and you can definitely do a wide variety of things with them. But there are some elements that make up best practice, in my experience. These practices will make for more reliable and meaningful data. Observable Behaviors When creating your rubric skills to assess, make sure that your skills are something you can actually observe. 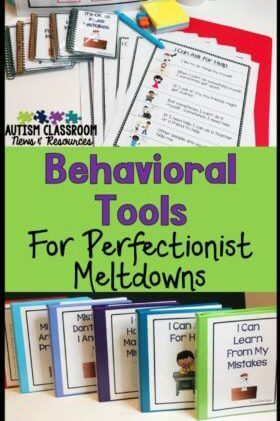 Using positive behaviors rather than the absence of behavior is another important element. For instance, "asked for help when needed" rather than "didn't get frustrated." This makes sure that different data collectors will be more likely to have similar scoring. Consistent Scorers Having the same data collector using the rubric makes it more likely the assessment is going to be consistent. Remember that rubrics aren't quite the same as objective frequency data. They do require the observer to make judgement calls, and you will have scorers that run into some uncertainty about a rating. The data you are getting from the rubric is like a rating scale...it's important in its comparison to previous scores. So, if you have different observers, the change in score might be related to that instead of change in the actual behavior of the student. Shorter Observation Periods Your scores on the rubric will be more accurate if you base them on specific activities or shorter time periods. For instance, trying to score someone's performance for the whole day will be much harder (since it will likely change throughout the day) than just scoring it for 1 activity. Making specific observation periods for scoring can help to increase the objectivity and value of your score. It saves the rater from having to worry about "well, he was this way in the morning but in the afternoon he did better, so was it a 4 or a 1?" Rate as quickly as possible By scoring the student's performance as quickly as possible after the skill is demonstrated, you will get more accurate ratings. The less you can involve memory in deciding what score to give, the better. Test and Tweak When you make a rubric, it's going to be helpful to try it out, have different raters use it and compare their scores, and make changes when you find what's not working. You want the ratings to overlap between raters so it isn't just the opinion of one person. You also may find that some things are harder to observe and rate than you thought. Or that the student is getting an inflated score but the skill still isn't looking like what you meant to assess. The only way around it is really to test it and make changes for your specific situation. So rubrics can be a really useful tool in your box for taking data on skills and performance that don't lend themselves to just counting. You can outline the skills the student needs to perform to be successful and score his performance in comparison to those elements. Then you can quantify the results for comaparison by adding up the score. 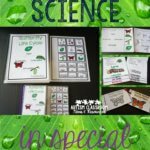 Looking for Rubric Forms for Your Classroom?